KB Complete Automotive Repair is a family owned and operated, full service auto repair shop serving Rancho Cucamonga, CA. We have over 20+ years expierince in the auto repair industry and are your one stop shop for brake repairs, a/c service, fast lube oil changes, smog testing shocks & strut repairs, tires, engine service & repairs, transmission repairs and complete scheduled maintenance services. We pride ourselves on top quality work at very competitive prices while providing honest reliable estimates for all types of auto repair services. We provide a written warranty on all of the services we provide. 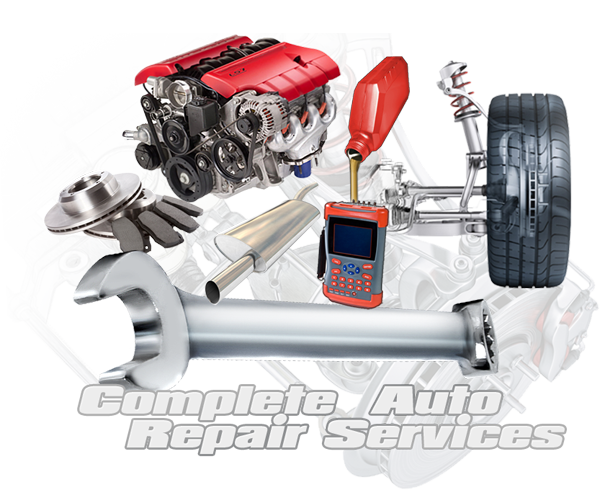 We are Rancho Cucamonga's leading provider of auto repair services specializing diagnostics, and professional vehicle services. FREE 42 point Safety Inspections! Quick Oil and Filter change Appointment recommended! 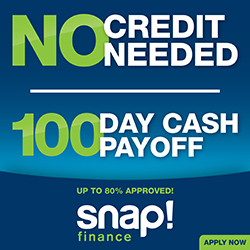 No Appointment Necessary for any other repairs! Stop in anytime! We work on both foreign and domestic vehicles. We have ASE certified technicians on staff to help pin point problems quickly. At KB Complete Automotive, our technicians will take the time to explain to you what is wrong with your vehicle and give you advice to keep your vehicle in proper working order. BRAKES - OIL & FILTER SERVICE -SHOCKS & STRUTS - SUSPENSION - STAR SMOG TESTING-A/C SERVICE - ENGINE & TRANSMISSION REPAIRS FACTORY MAINTENANCE SERVICES - CLUTCHES - STARTERS - ALTERNATORS - TIMING BELTS - AXLES - BELTS & HOSES - RADIATOR AND ALL FLUID SERVICES AND MUCH MORE OTHER AUTO REPAIRS.